Recently an oven was released that can be controlled by a smartphone and has a camera built-in. The user can monitor the level of cooking through the video and control various parameters of the cooking process. Expect this to become a feature of ovens and ranges in the near future. Connected washing machines will let us control the washing machine and provide notifications when cycles are complete. Put the clothes and detergent in and then start the cycle from the smartphone. Expect to be able to queue wash, spin, and dry cycles. Another appliance that will benefit from remote-control is the air conditioner. Current models have only one method of programming and it is limited to a single one and the trigger. Aside from control using a smart home hub, individual units can be controlled with vendor apps. The future is looking good for hub driven automation as well as by vendor apps. 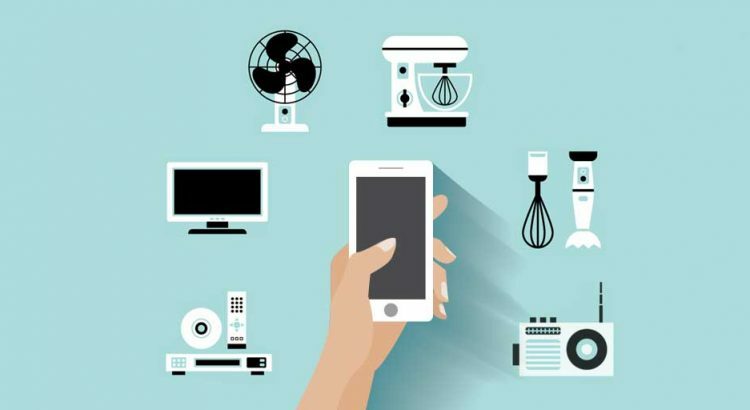 The only danger is that some vendors might require lock-in to benefit from a connected ecosystem of appliances.